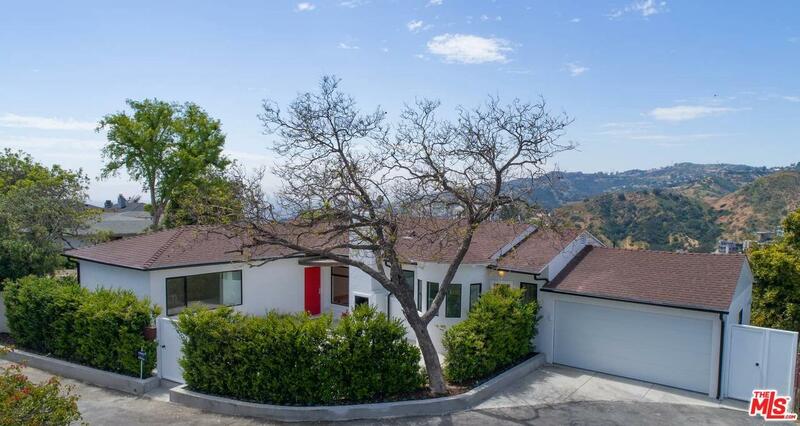 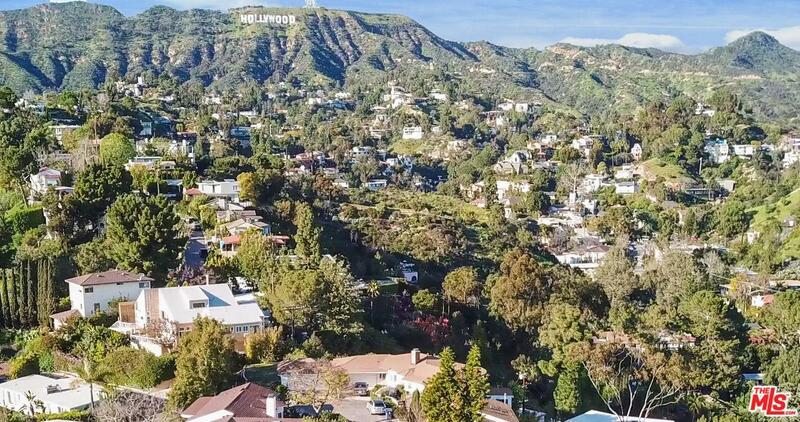 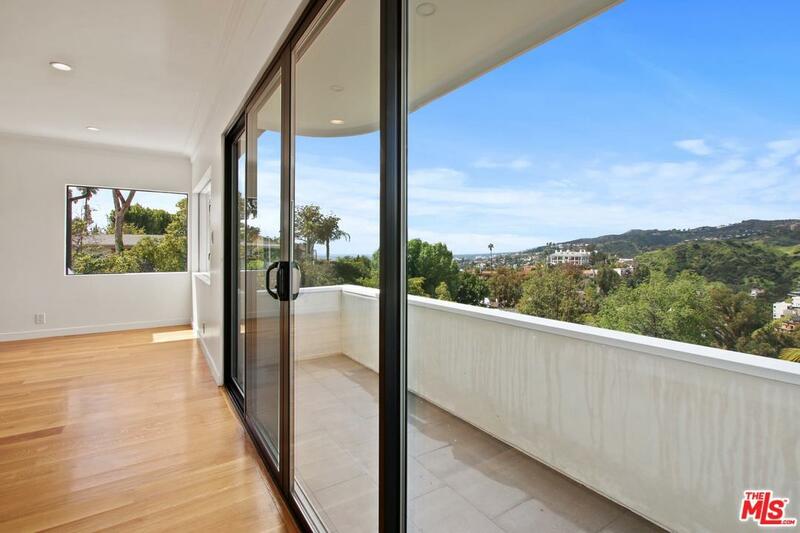 Spectacular crest top property with views of the ocean, city lights & the Hollywood Sign. 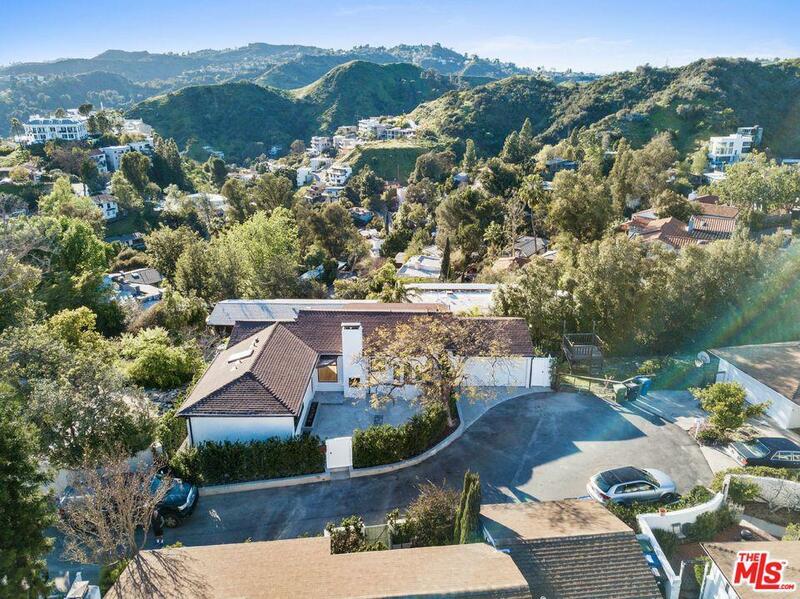 Situated on the top of a private cul-de-sac street this unique turn-key property delivers both breathtaking views & an open floor plan with expansive outdoor spaces for entertaining. 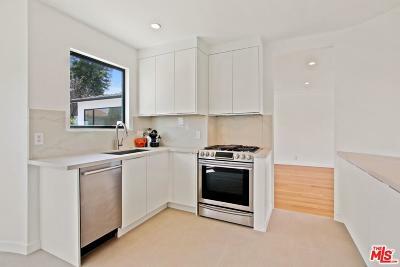 All new electrical & plumbing throughout. 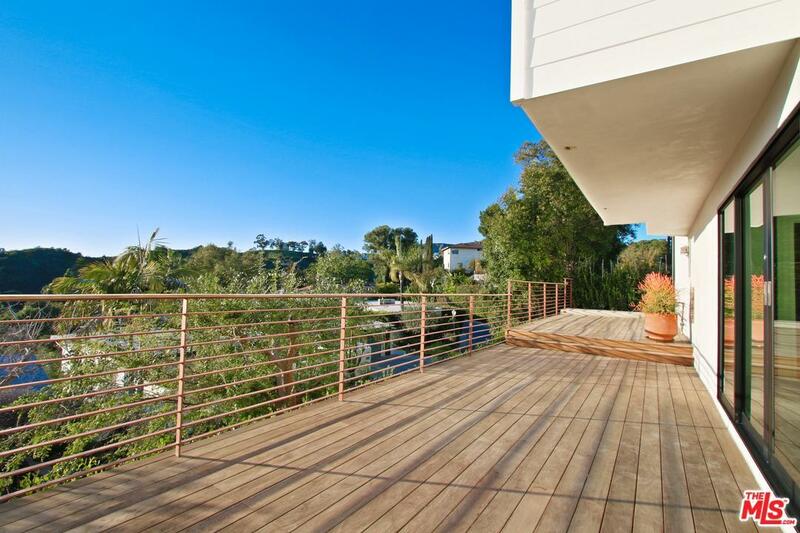 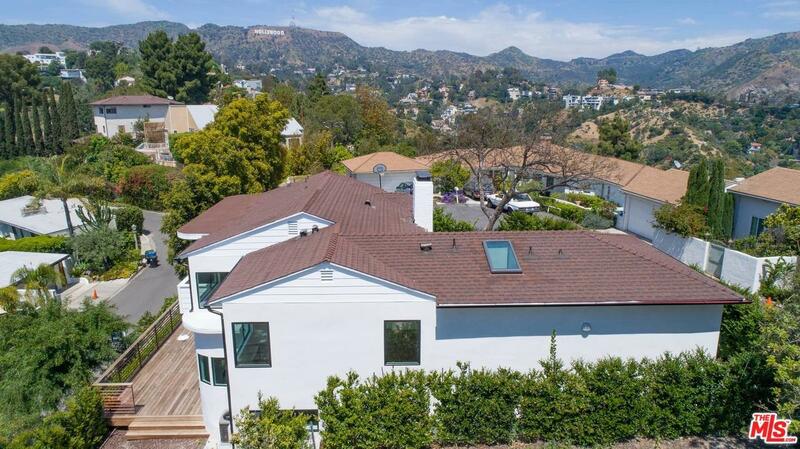 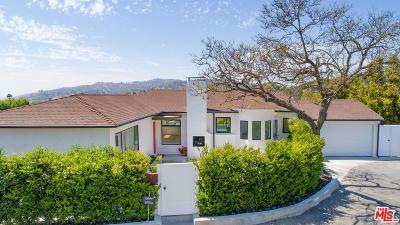 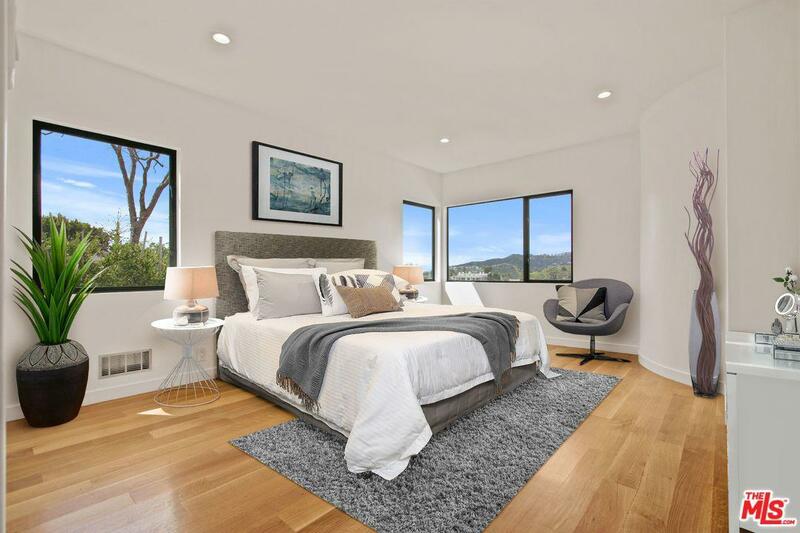 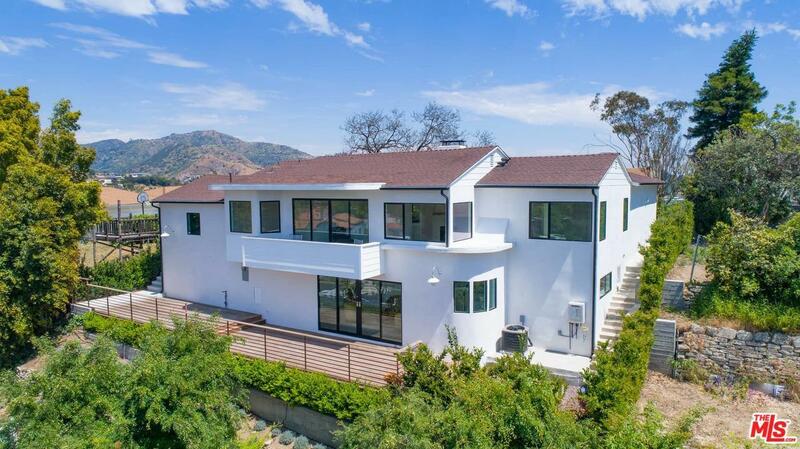 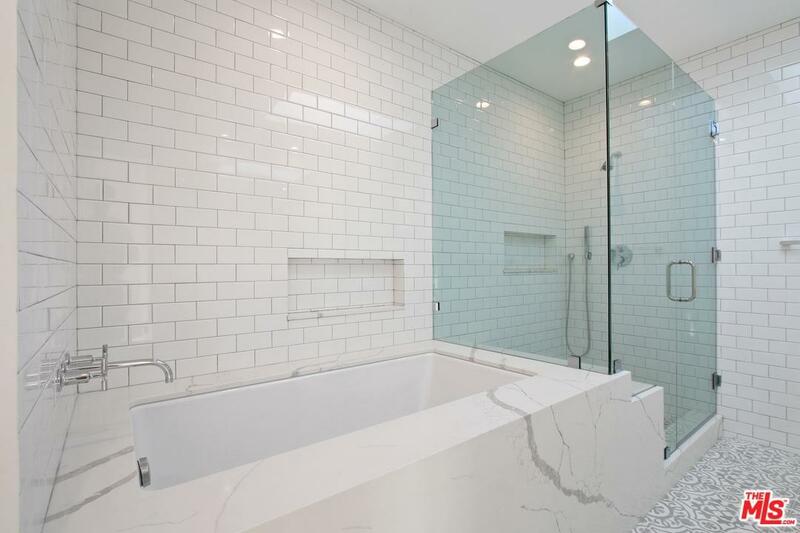 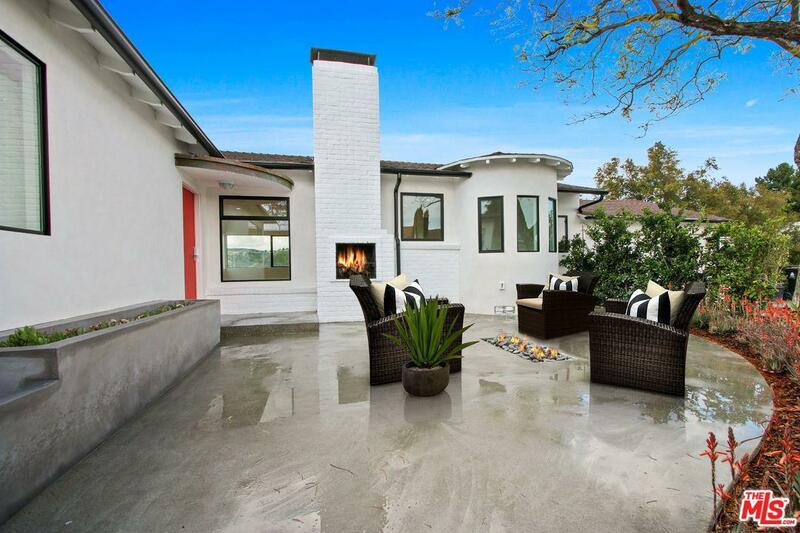 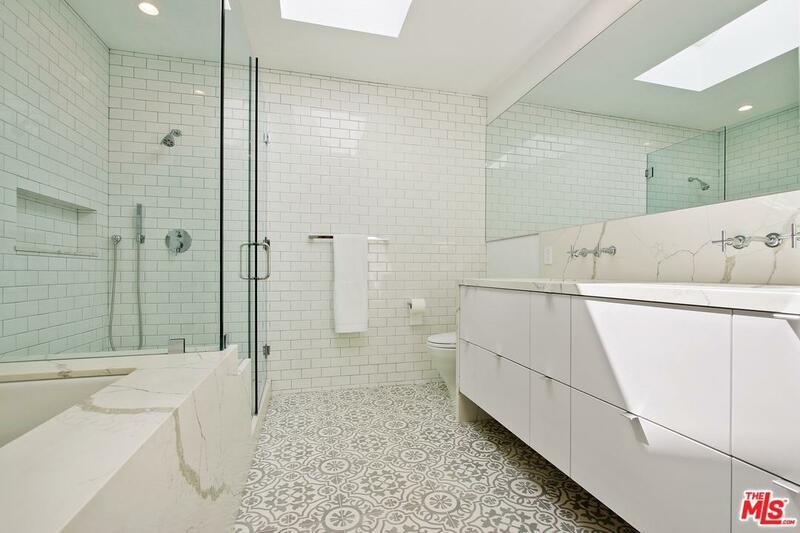 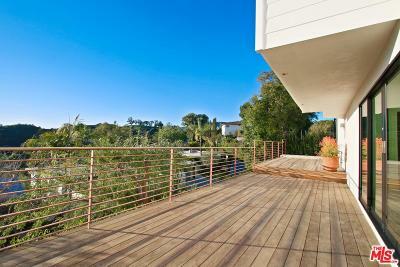 Newly remodeled modern-contemporary estate delivers high marks on the livability scale. 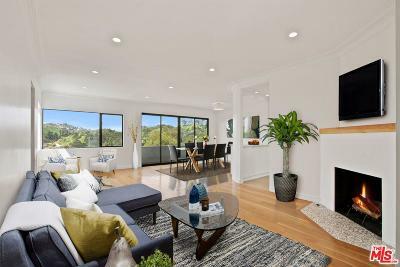 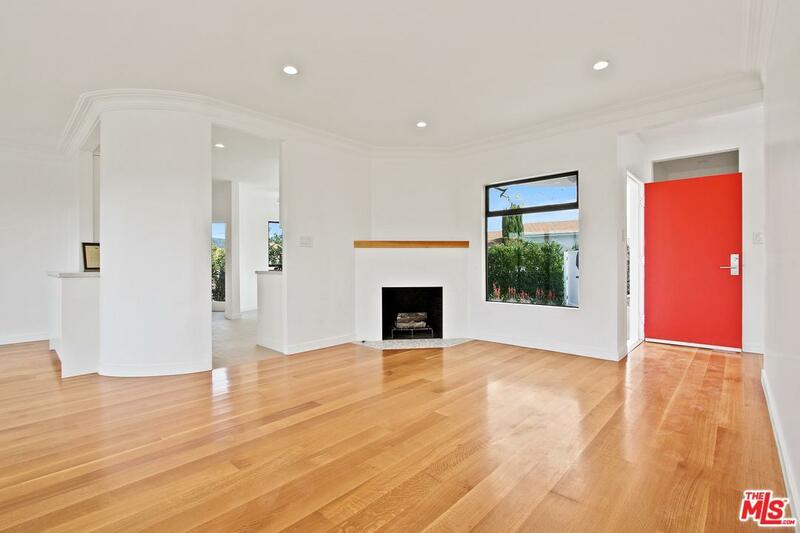 Entry is located on the ground level & provides easy access to the main living areas. 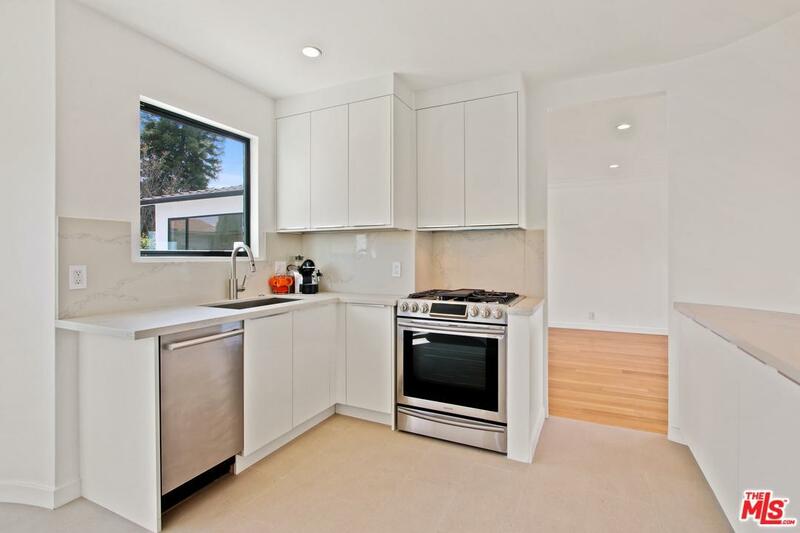 Brand new kitchen with stainless steel appliances with hardwood white oak floors. 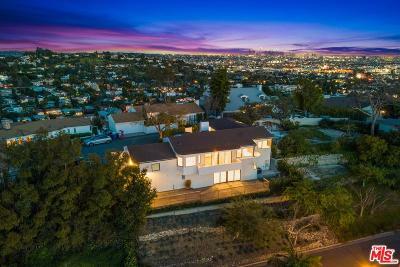 The lower level boasts a grand master suite with huge master walk-in closet, gorgeous tiled bath and walk-in shower with the most amazing deck right off the sliding glass doors overlooking the city. 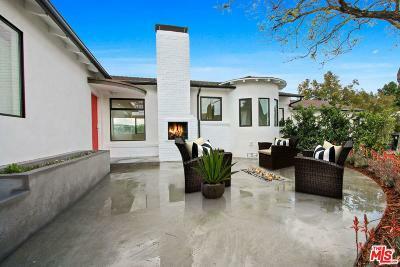 Indoor/ outdoor fireplaces including a built in fire-pit. 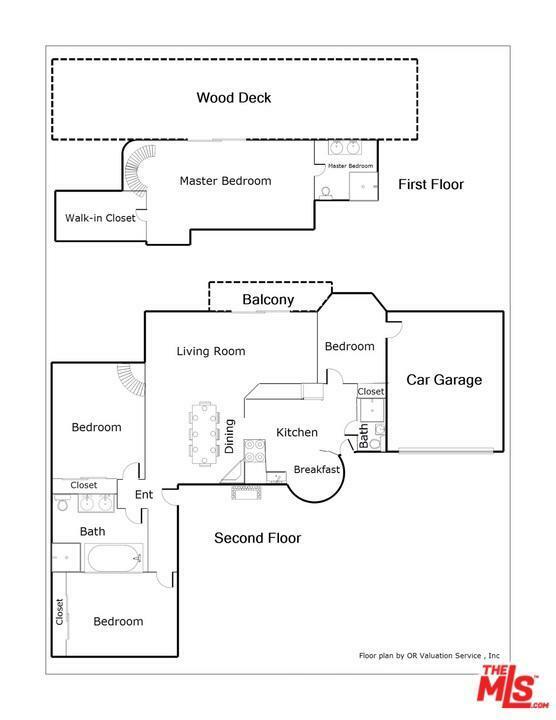 Architectural plans for a pool available. 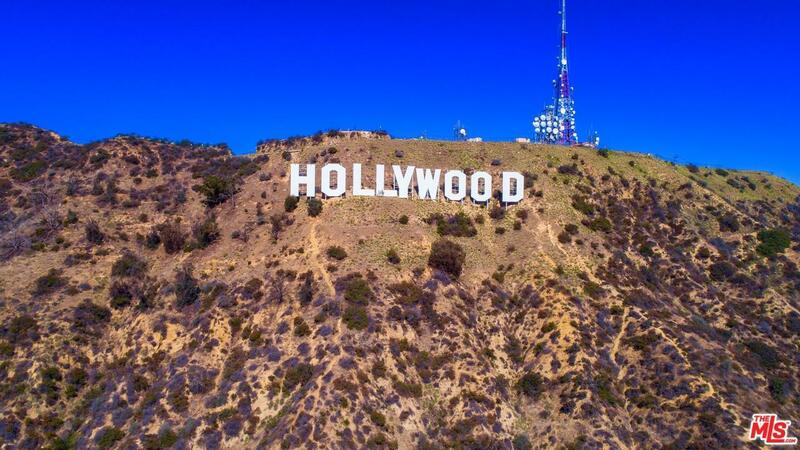 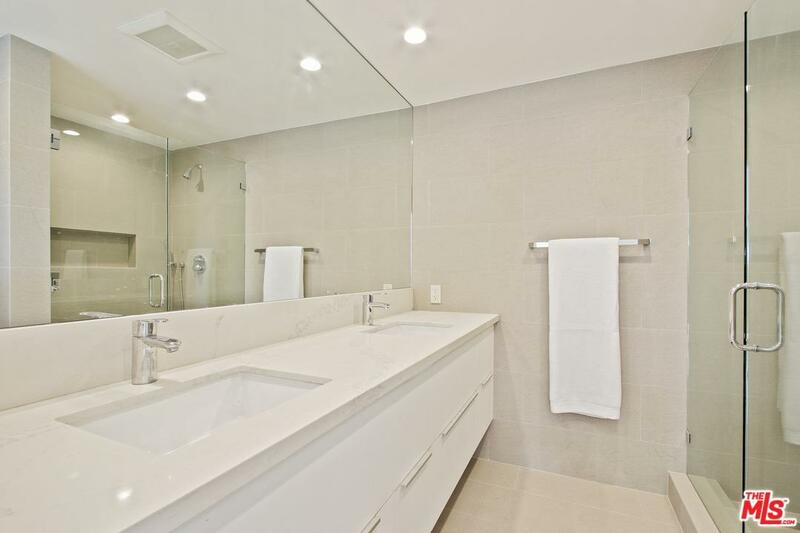 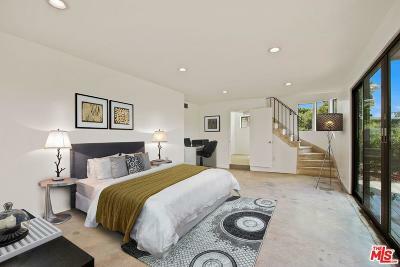 Located in close proximity to Hollywood, Downtown, Sunset Strip, hiking & bike paths.